Stream: Gucci Mane drops ‘El Gato: The Human Glacier,’ declares himself the G.O.A.T. After announcing he'd be dropping a third project before 2017 concludes, Gucci Mane has officially made nice on his promise. 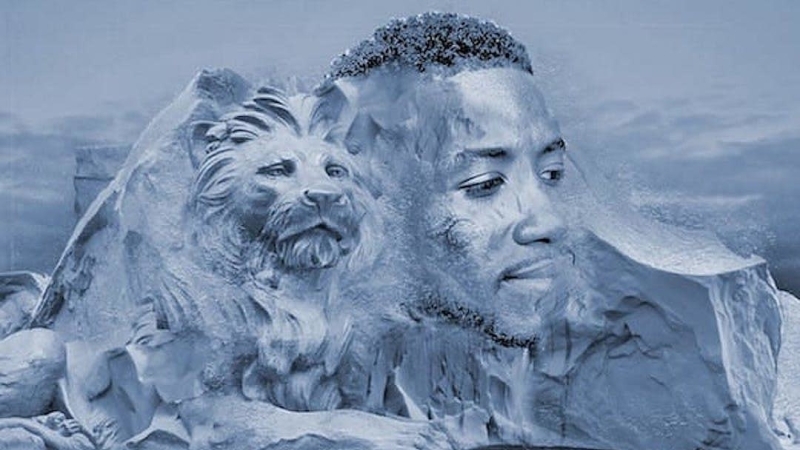 The album, El Gato: The Human Glacier, features 11 new tracks and as Guwop himself has pointed out, none of them include any guest appearances. The project, which arrives just over two months since the drop of Mr. Davis, is produced entirely by Southside of 808 Mafia, reminiscent of Gucci's early days when he and Zaytoven began crafting Atlanta's authoritative rap sound together. Guwop also added that he and Southside recorded the project in an impressive two days. Gucci, who previously released Droptopwop in June and Mr. Davis in October, took to Twitter to celebrate his latest, declaring himself as the "G.O.A.T." and pointing out his lack of features. He also shared that he's going to revisit the project but on the big screen, adding, "I'm gone make a movie about #ElGatoTheHumanGlacier so consider the 12 songs as my first screenplay." Stream El Gato: The Human Glacier in full below.